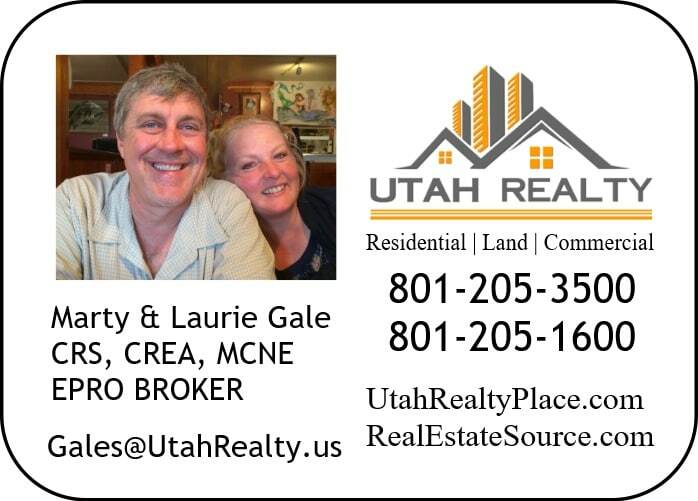 Having been in business for 30 years, we understand the many nuances of the Salt Lake City area real estate market. We are survivors! 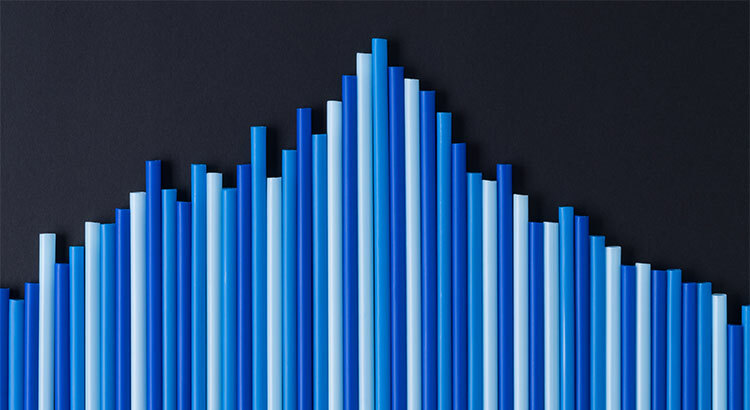 Since 1986 we have survived many of the “ups and downs” of the Utah real estate market. Most importantly we will reach the finish line with the best price and terms you expect the a top agent team. and the emotional roller-coaster that our clients go through. We are skilled in guiding you through the selling process. As real estate counselors we help you with the emotional challenges. We are with you every step of the way and will coach you as to what is best for you! 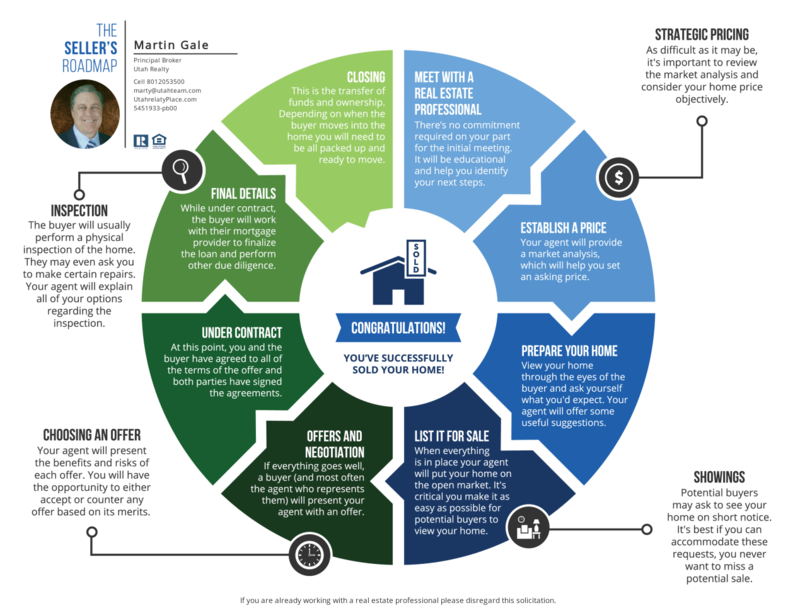 With hundreds of sales the Gale Team has a firm grasp on the art of negotiating. We have a solid time tested proven track record of negotiating the best deal possible for our clients. When the Gale Team goes to work for you, our greatest reward from your business is not about a commission check. It’s about you and your family. It’s about the smile and frequent hugs we get at closing we know then the job was well done. An a true measure of success is rewarded by the referrals that we receive from our existing clients after a job well done. Your home will not only be listed on our website and Utah Real Estate Multiple Listing Service (MLS), but will be syndicated to hundreds of web sites world wide. Professional photography, video and sound narrative are just part of what we do. We will give your home it’s own dedicated website, printable flyers so anyone can share and print send and show your home. We track viewers of the tours, and call back anyone that texts for your home tour. Follow-up with other agents that show your home and provide valuable feedback for you. WE KNOW your home is your one of your most valuable assets, and it deserves to be treated as such. 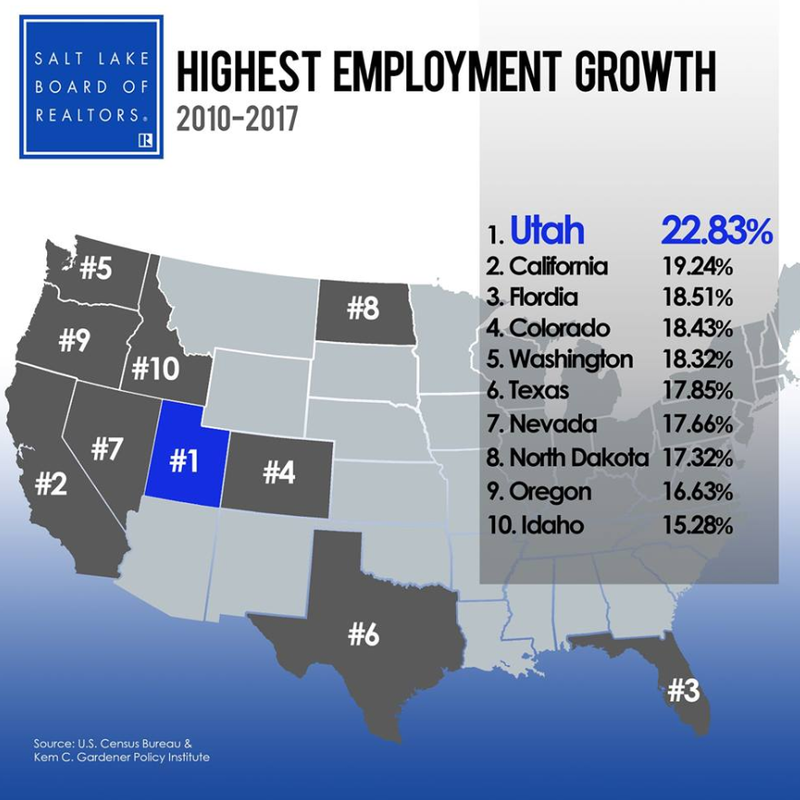 You have worked hard to be a home owner and deserve the best possible support and guidance of Utah Realty’s team of experts. We are ready to help you move! Our listing agreement comes with an SATISFACTION GUARANTEE (you can cancel at any time with no cost or obligation) to ensure that you are not “locked in” with someone you don’t want to do business with. Find out how to save Thousands! Click Here! Need to sell then buy? What are your options? 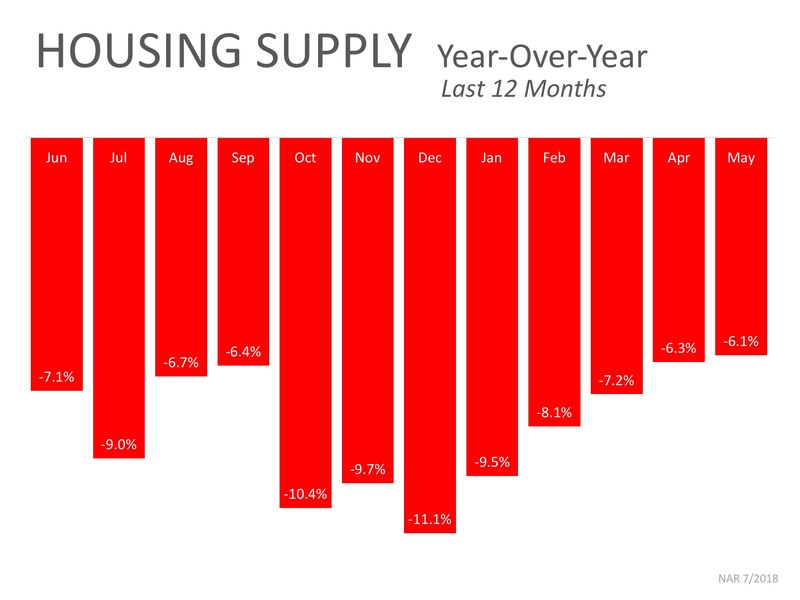 Capital Gains and your home sale? Find out for Free! No Obligation! 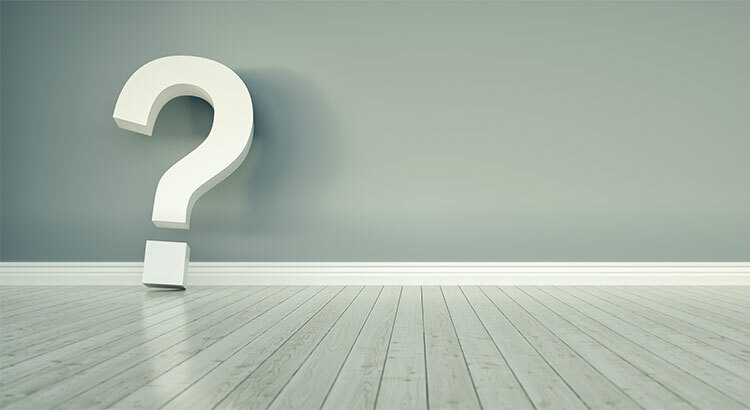 You just inherited a house, now what?